From drought, to floods, to getting liquefied when you die, we look back at the most read KQED science stories of 2017. Seeing is believing. 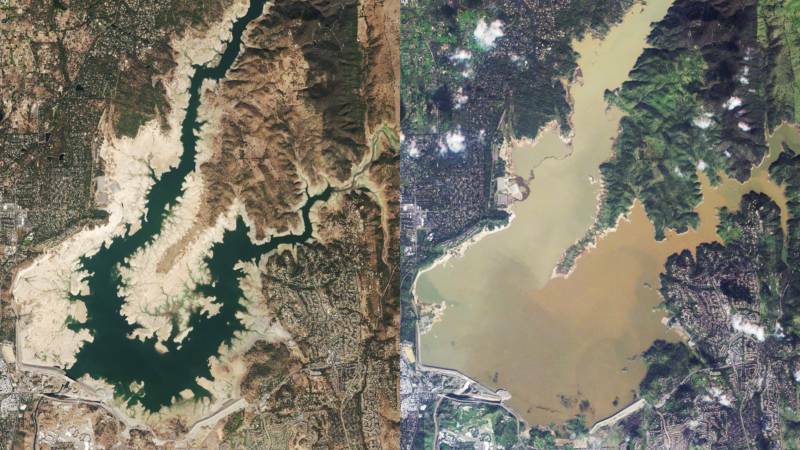 Our readers really enjoyed viewing the differences in California's largest reservoirs after the drought-busting rains of last winter, as captured by satellite images from San Francisco-based Planet Labs. 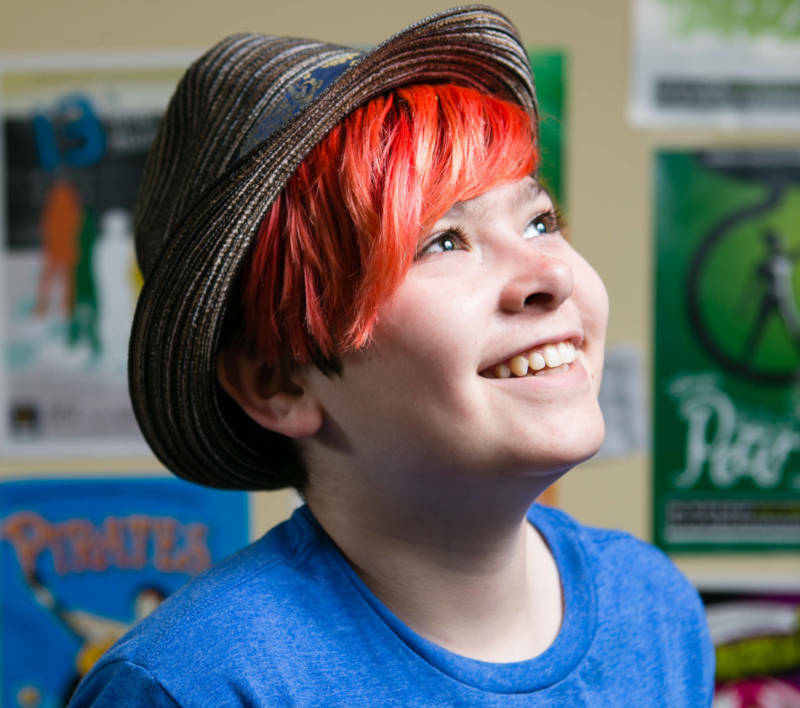 Max, a 13-year-old Californian who identifies as agender, one of multiple gender identities that fall into the umbrella of 'nonbinary.' The state will allow residents to choose nonbinary as an official gender on drivers licenses and birth certificates starting in 2019. Gender is no longer either male or female, according to the state of California. In October Gov. Jerry Brown signed legislation into law requiring a third gender option for driver's licenses and birth certificates. What is better than a wildflower super bloom? Seeing it from space. It was a fantastic spring for wildflower lovers, who flocked to fields of poppies, lupine and golden brush. 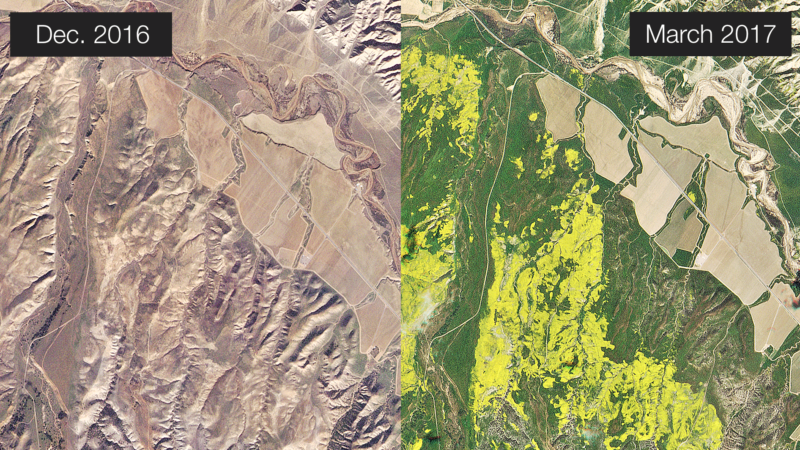 In another collaboration with Planet Labs, high resolution satellite imagery reveals dense and colorful wildflower fields in Southern California following the epic winter rains. 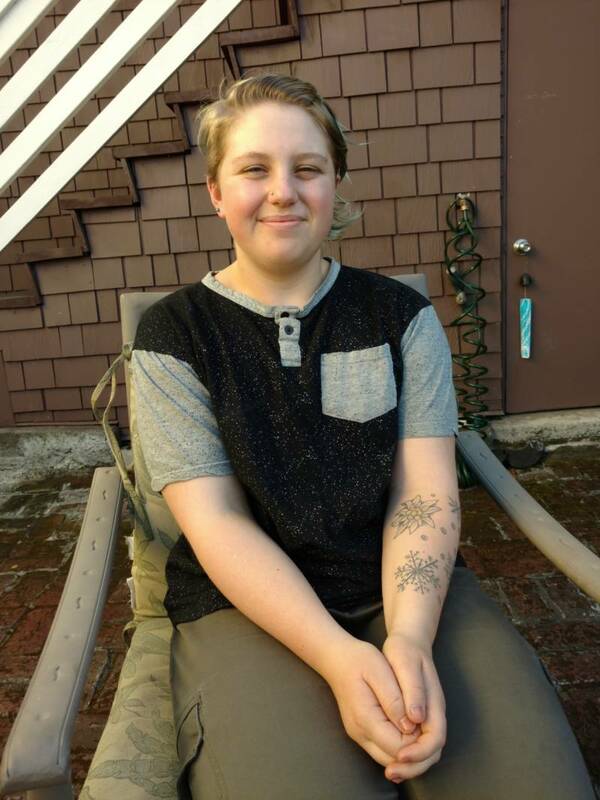 In a story that captured both our attention and our readers, we explored the lives of several young people who do not identify as male or female. Expect to hear more about this topic, as recent studies and polls suggest we are in the midst of a gender revolution, both in terms of expression and identity. Not pulling your leg here: When attacked, daddy longlegs deliberately release their limbs to escape. Watch to see autotomy, the voluntary release of a body part, in action. 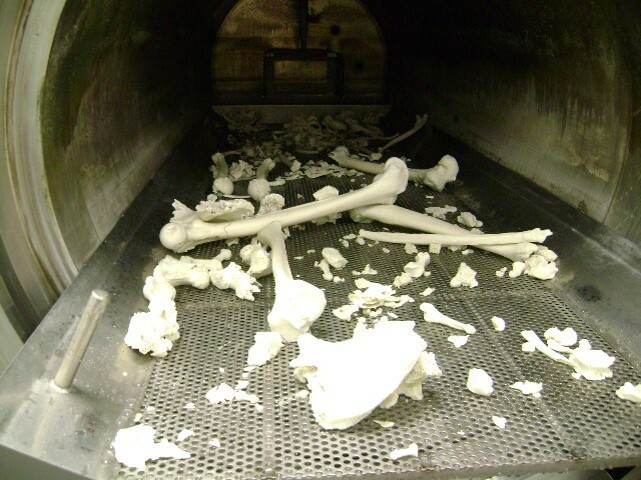 The bones left over after a water cremation. The fragments will be pulverized into a powder, which can be memorialized in an urn. This year Gov. Jerry Brown signed into law the bill that legalizes a method of disposing of human remains commonly called 'water cremation'. The process doesn't actually use water, but a chemical that speeds up decomposition of bodies and leaves behind only sterile water, bones, and medical implants or devices. 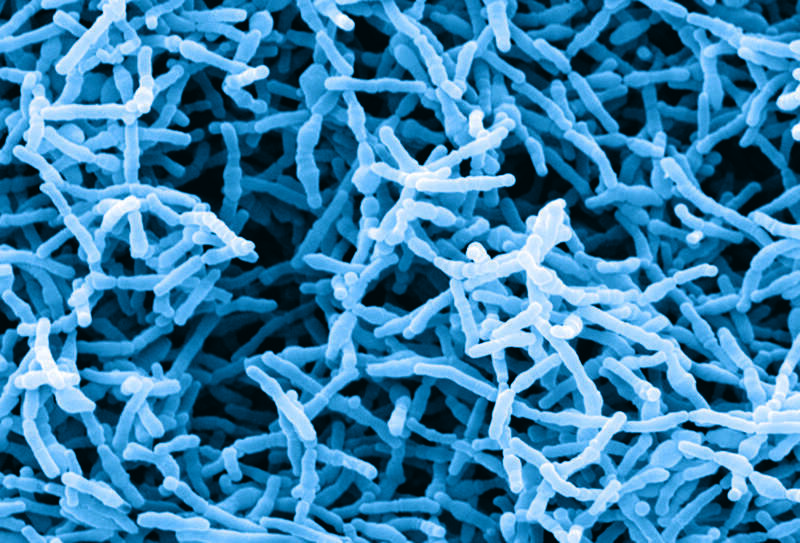 Bifidobacteria are found naturally in the intestines of humans and are also common in probiotic foods. What if your psychiatrist prescribed yogurt and vegetables as an antidepressant? Researchers at the intersection of psychiatry and biochemistry think adding beneficial bacteria to our diet could be a treatment for anxiety and depression. But there are still many unknowns about which foods can help. 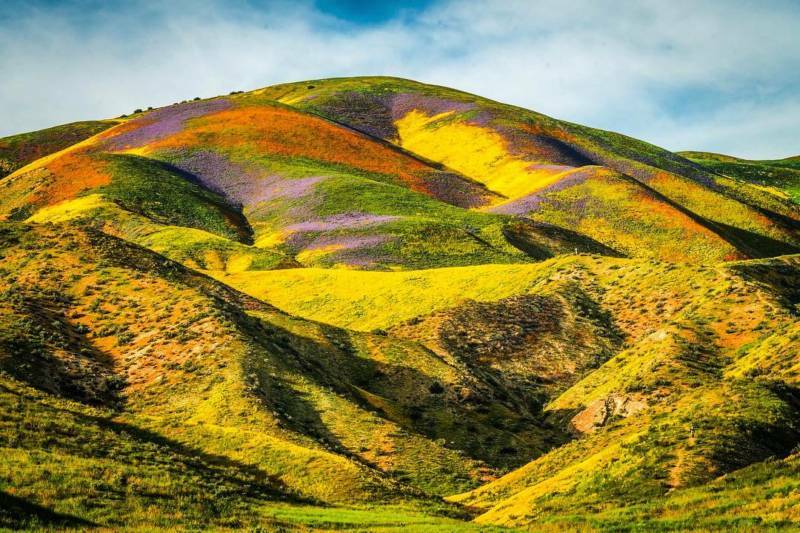 We asked our social media fans for your photos of California's wildflower 'Super Bloom" spectacle, and you delivered! Here's a sampling of the #CASuperBloom. 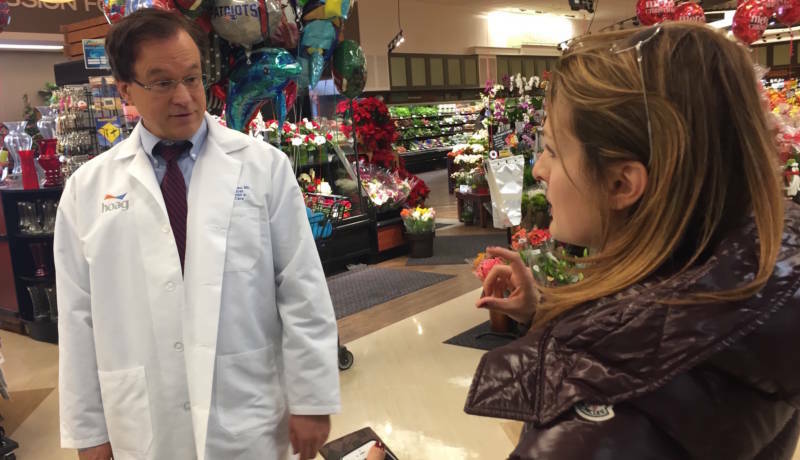 Dr. Daniel Nadeau gives Allison Scott a few tips on getting kids to eat healthy, at Ralph's Supermarket in Huntington Beach. What we put in our bodies can be medicine. Literally. Food wisdom now finds its way into hospitals and even medical schools. 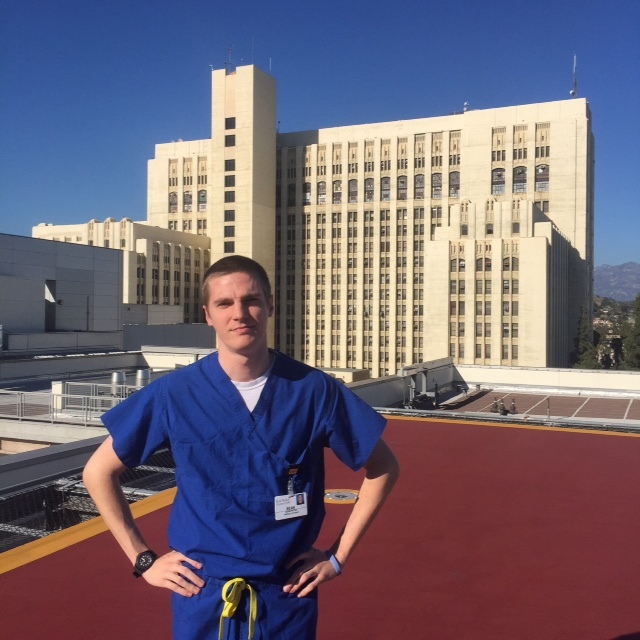 Sean Petro, at age 24, one year before his suicide while attending the USC Keck School of Medicine. After aspiring doctors receive a prized acceptance letter to medical school, they face a daunting reality. Suicides in medical schools, as well as studies showing an alarming number of medical students consider ending their lives, have prompted schools and residency programs to provide more support for mental health.